Norfolk is beautiful within its own right, with over 90 miles of gorgeous coastline, beautiful rural countryside, and stunning country houses and mansions that are a treat for the eyes. On top of this, Norfolk is also home to the upper channels of the Broads National Park, a man-made National Park with stunning views, rare wildlife, and miles and miles of navigable waterways. 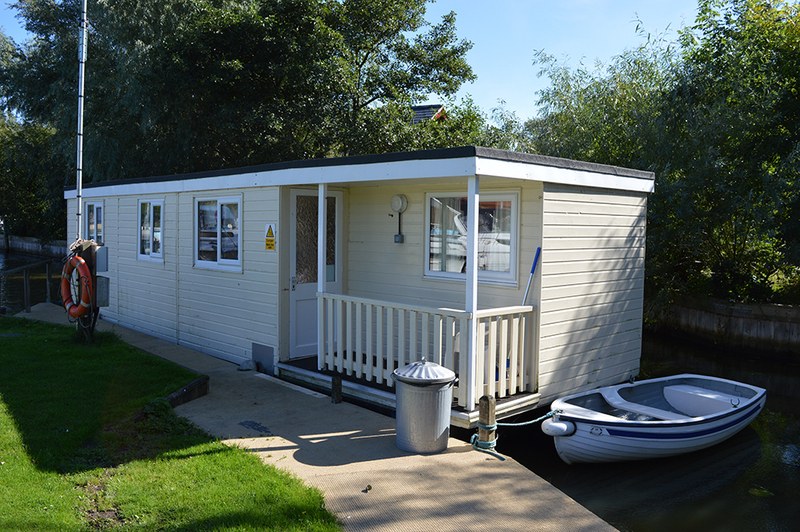 Richardson’s used to own and operate the boatyard known as Moonfleet Marine, adjacent to our Stalham Marina, where houseboats are located. This location, along with the houseboats, is now owned and operated by Simpson’s Boatyard who you can contact here.